Scotland’s largest electronic music festival just got much bigger! Riverside Museum on the banks of the Clyde in the heart of Glasgow’s West End. biggest and best artists in the world together with those at the cutting edge of electronic music. out venues and causing a mass break-out of smiling faces across the world with their shows in 2017. 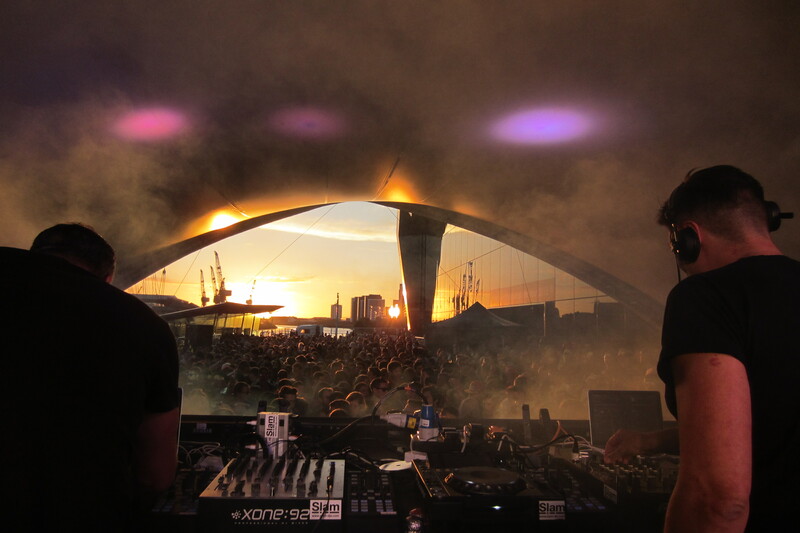 Faki and Dixon, for the Riverside’s largest lineup yet! As well as today’s phase 2 announcement the festival’s day splits have also been released.